I thought since I have been blogging for years now that I would sit down and actually write a blog. This blog will explain in layman’s terms How to Start a WordPress Blog with no prior technical experience. In that spirit, this is a perfect venue to get your ideas put on digital paper. This will allow you to help hundreds if not thousands per month by sharing your knowledge and life. I know when I started a blog I found it to be a bit intimidating – even though I work in the Information Technology field for years. 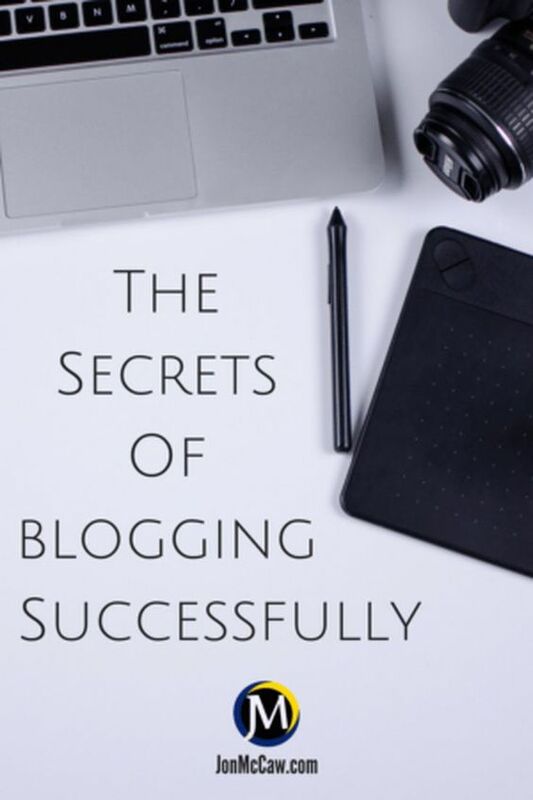 There were things that I knew had to be a big part of blogging and just being able to start a WordPress blog the right way is very important. Honestly, I do have a few ideas rolling around in my head all the time. However, it’s actually implementing those ideas into a blog post. Let’s jump in and I’ll start to show you just how to start a WordPress blog with no prior technical experience. You’ve got an idea in your head to start writing about a particular subject that you’re passionate about. 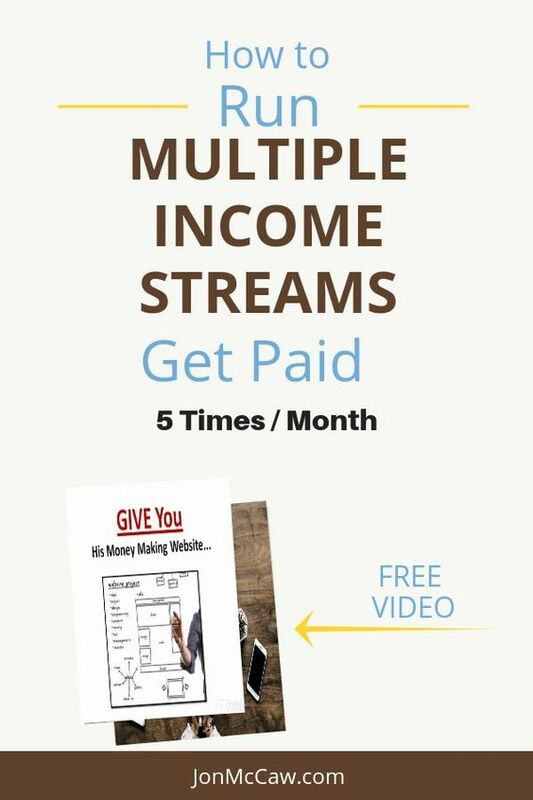 I know how much blogging is one of the best income solutions online. It allows you to pretty much have a story written presence online 24/7. But you have to keep in mind that you’re going to need this to be a long-term solution to whatever it is you are aiming to solve. So, the first step is to have a place to write these great ideas down. Ideas that you could talk days and perhaps months and years about. Narrow these ideas down to 1-2 and then select the one you want to talk about. All websites are set up like a house. The website is akin to the inside of your home. The place you decorate inside and outside would be akin to your theme. However, you don’t have a website until you first have an address (you.com). Your website address is available at any ICANN registrar which is a company licensed to sell website addresses, such as google.com. Fortunately, you can do this at GoDaddy and keep things all under one roof. The only missing part that we haven’t talked about yet, is the hosting. This is the equivalent to the land which you will be building your house on. The hosting gives you a place to be creative, build things, write things and then share it with the world by inviting them into your special spot on the internet. In order to get your website to live on the internet, you’ll need to purchase some web hosting. This is pretty cheap and can run as low as $2.99/month for the cPanel web hosting. I prefer to use the Managed WordPress hosting, which normally runs at $7.99/month. However, through my relationship with GoDaddy, I can get you a discount using my link that brings your cost down to $3.99/month. UPDATE: Currently, GoDaddy is offering $1 hosting (Managed WordPress Hosting). This is the same hosting that I have set up with this blog. You’re going to be in search of a web host so that your website can live on the internet. I use the best hosting around. It’s called Managed WordPress hosting and most companies have it but you’ll want to find the host with the most uptime, as well as, the best speed. I have been with Godaddy for a few years now and each time I need their help, they always manage to exceed my expectations. Whether they go the extra mile in showing me something new about their hosting, or they are just happy to help in any way possible. They are always first class when I need to get in touch with them. Both the chat and phone models are great but I prefer to talk to an individual that is based right here in my time zone which is in the western part of the USA. Generally speaking, using the phone is better when calling support. You’ll get more skilled technicians. If you’ve Googled or Bing’d a few keywords about hosting accounts, you’ll notice different types of hosting packages. There’s cPanel hosting (uses Windows or Linux) and there’s “Managed WordPress Hosting” solutions. The cPanel installations allow you to do all the legwork of installing the WordPress installation. This can get quite tedious if you don’t know what you are doing. I personally use the Managed WordPress hosting on my blog. Having a blog should be about blogging and not doing technical support on your blog installation. This is something that I found myself doing a few times when I moved a couple of sites to a different host. I love that the Managed WordPress Hosting has a migration assistant by GoDaddy which does all the common tasks for you during the installation. This allows you to get your website up and running in a matter of minutes rather than hours. 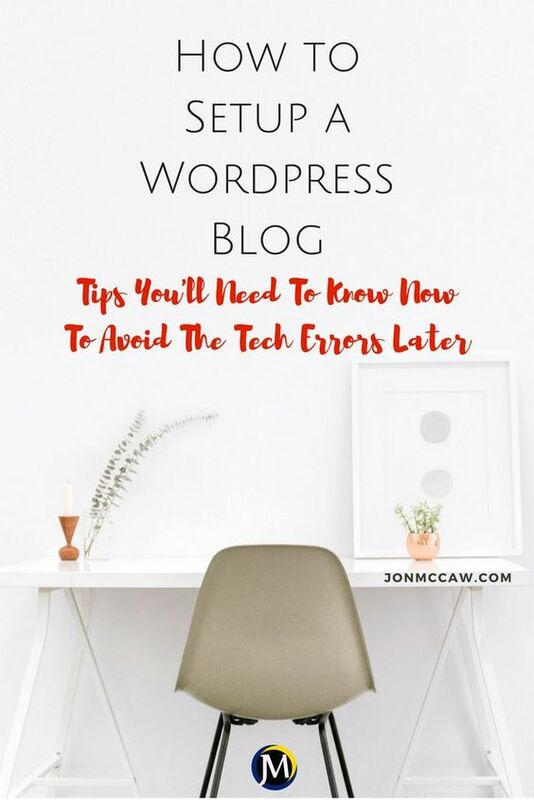 This feature will greatly minimize your need to know technical things if you already have a blog on a different hosting platform. That being said, if you already have a blog on a different host, consider coming over to GoDaddy. They have awesome customer service and they have a plan that will make life much easier for you. So, if you’re ready for a smooth, hassle-free experience, then set yourself up with Managed WordPress Hosting, for around $3.99/month. This includes 1 website and 10GB of storage. 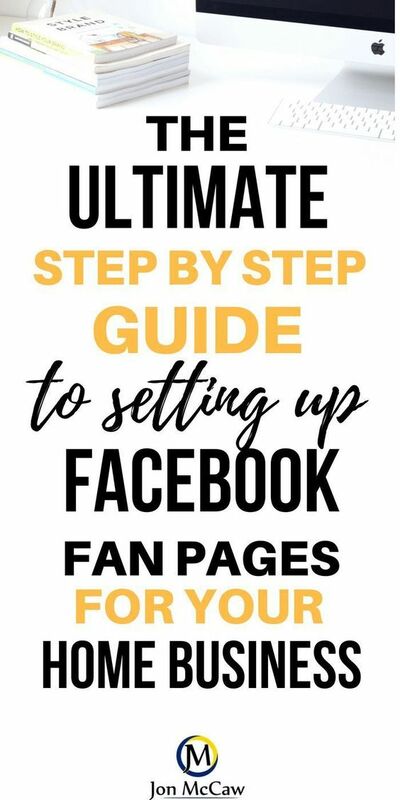 Perfect for anyone that is just getting started. Right off the bat, you’ll notice that there are a few features that come with your Managed WordPress hosting account. So let’s go take a look at these features that are going to help you start a WordPress blog the right way. I’ve used this several times to fix something that I thought would be lost in translation or what most would call editing. I was SO GLAD that I had this available to use because it allowed me to do more of a time shift on my blog. This is a huge bonus and a lifesaver. You have the option to restore the files, database, or both files and database for up to 14 days. What does this all mean? Well, your WordPress installation is essentially a database. That database (or DB for techies) is loaded up with a bunch of files. You’re going to have complete control over what you restore, down to the day. The staging site is something that has recently come on to the scene of hosting. When you move a site into GoDaddy hosting, the system will automatically put your site into a staging mode. This will change all of your links to reflect the auto-generated staging domain. The main reason for using the staging site is so that you can do upgrades on your site without having to affect the live site. Once you have made all the changes, you can sync up your site with the production site and then you will not have been in a downstate. This will help build your authority in blogging or whatever niche you decided to serve. This feature comes in very handy, as it allows you to go to your site to verify that everything transferred successfully. Pictures, posts, links. All of it synced to perfection before you hit the button to transfer over to the live domain. As far as testing your website, you can test your plugins to verify that they will not crash your website. If there’s a question at all in adding a plug-in or code to your website, I can’t stress enough the importance of using your staging site. It’s very important to test things before publishing to a public view. Once again, I run a few different sites and the ability to log into my account on Godaddy is so very convenient. The website management page is very easy to understand and navigate. All in one place. Another part of the multiple site management is auto update and site performance measuring. Pretty much everything you have to do on a website using cPanel is automated for you with WordPress Hosting on the GoDaddy platform. This is one stat that seems to get ignored because of the efficiency of all the web hosts. However, keeping your website up and running is one area that GoDaddy excels in. The site uptime guarantee for Godaddy is 99.9%. I have never seen my website go down in the years I’ve been with them. This is a testament to the proficient GoDaddy system. These are just a few of the features that you would enjoy using WordPress hosting with GoDaddy. If you already have a hosting account and have been using cPanel the whole time, you’ll definitely want to change over to the WordPress hosting. There’s another easy option to move over to GoDaddy. It’s the migration assistant by GoDaddy. If you have a running website on another hosting platform, simply input the website address. When you see “login URL“, it’s just asking for your website address. For instance, I would use JonMcCaw.com in this field. Select the button below the field that you input your website address to start the process. This is the perfect time to go get that cup of coffee (or a refill). Actually, the time required is all dependant on the size of your website. My website took a mere 40 minutes to migrate over. Just for measurement sake, my site has been on the net since 2010 and I posted occasionally. The only caveat for migration assistant by GoDaddy to work is to make sure all your links are set to your domain name and not an automatically generated staging domain name before you migrate over to the GoDaddy Managed WordPress Hosting. 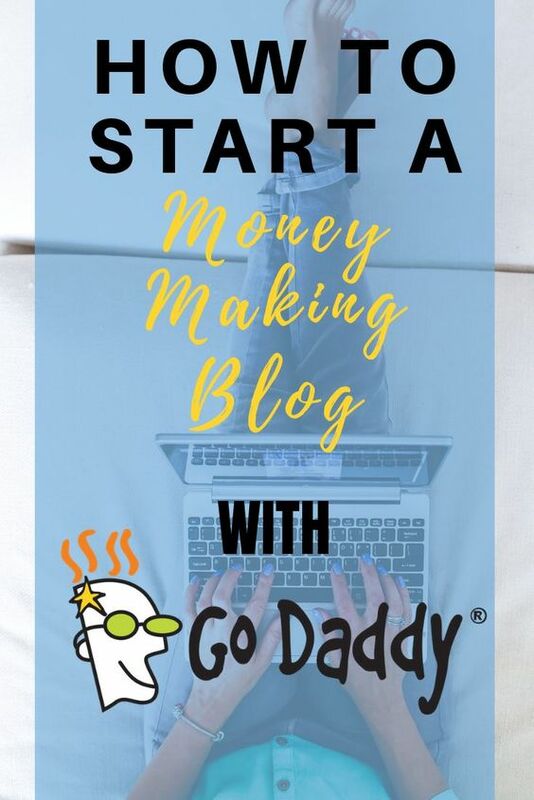 Now that you have set up a WordPress blog on the Godaddy hosting system, it’s time to start blogging. Hosting is the part of the setup that you’ll want to get set up right before doing any blogging. I keep going on and on about Godaddy because with the managed service they really have taken the difficulty away and automated backups for the previous 30 days. So what is it that you want to blog about? When you think about setting up a WordPress blog, you think that there’s a lot to think about when writing each blog. This is true but what I kick myself for is when I started blogging, I didn’t go all out and blog more consistently. So the technical side will work itself out. But, if you’re not blogging about what makes you go then you’re leaving things on the table. And you know, you may not want to be leaving these things on the table. If you made it this far you have officially learned how to start a WordPress blog. Now, if you’re ready for the next step, go read the next blog post that’s all about the best plug-ins to have loaded in your WordPress dashboard.